Try, try, try again: The women’s rugby team (2-0) beat Sacred Heart 41-36 on Saturday. 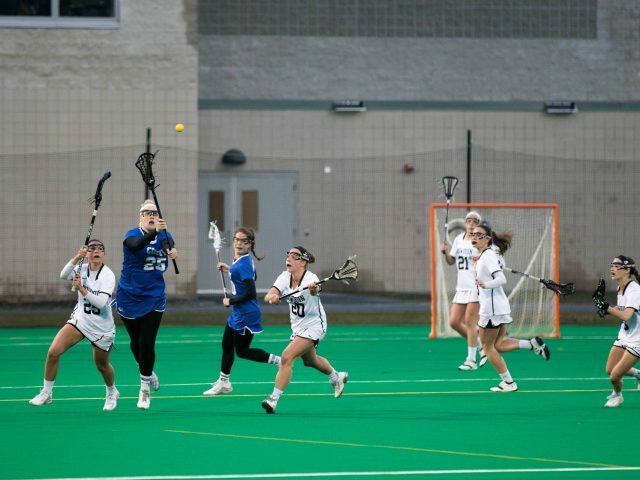 First year Hannah Zuklie scored the first try in her career and the first of the game to begin this high-scoring match. 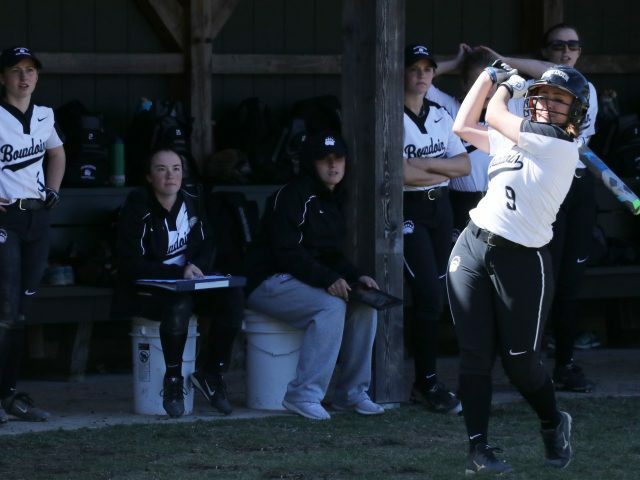 After two crucial wins this past weekend, the Bowdoin field hockey team is prepared to take on its longstanding rival, Middlebury, this weekend. 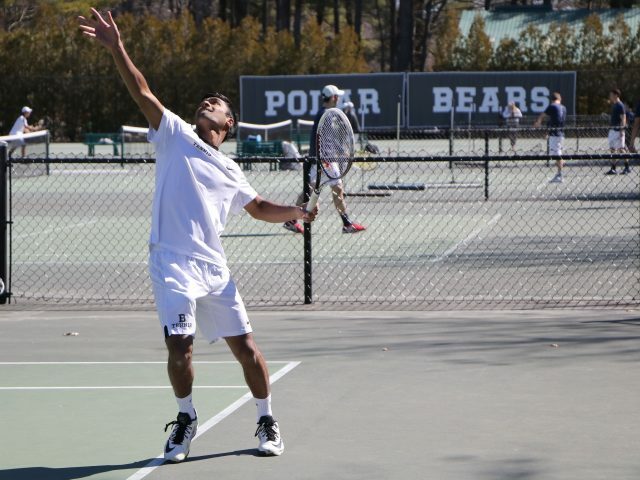 Last Saturday, the Polar Bears swept Wesleyan for a 6-0 win. Five separate players scored, assisted by an array of teammates. Last summer, two men’s boats from the Bowdoin’s rowing program competed in the world’s most prestigious regatta, Henley Royal Regatta, on the River Thames in England. The two men’s boats, each with four rowers and a coxswain, finished 10th and 14th during the time trial in June. For Sydney Guerrier ’20, weigh-ins at the gym have become part of his daily ritual. 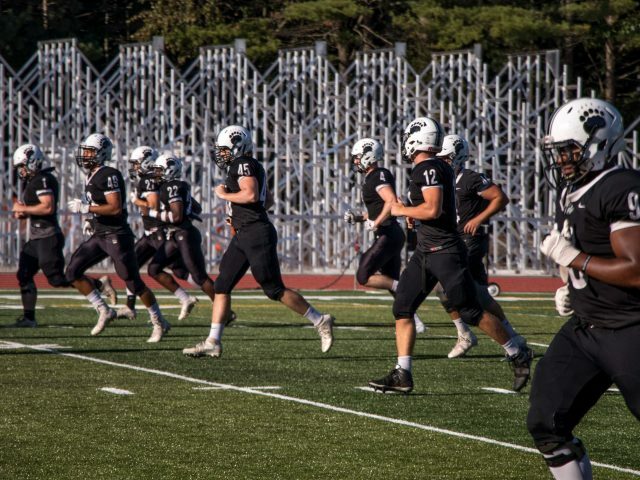 Guerrier is a linebacker on the football team, and is one of many players who are given personal weight goals to achieve during offseason. 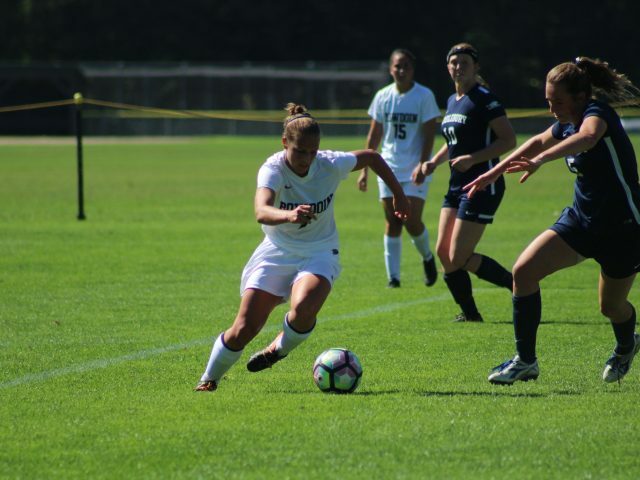 Out for revenge: The women’s soccer team (1-2-1, NESCAC 0-2-1) began its weekend last Saturday with a 1-1 tie against Wesleyan (3-1-1, NESCAC 0-1-1) after goalie Rachel Stout ’18 made 10 saves compared to Wesleyan’s two. 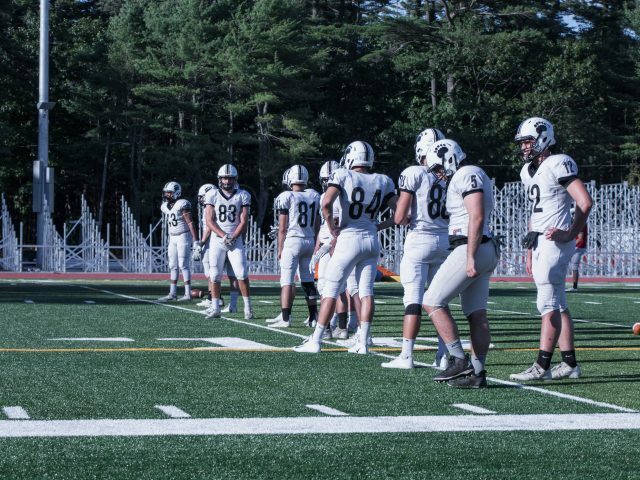 Despite a winless record of 0-8 last season, the football team is energized to begin the upcoming season after renovations to Whittier Field updated the team’s facilities and the addition of a ninth game to the schedule allows the Polar Bears to play all NESCAC teams. 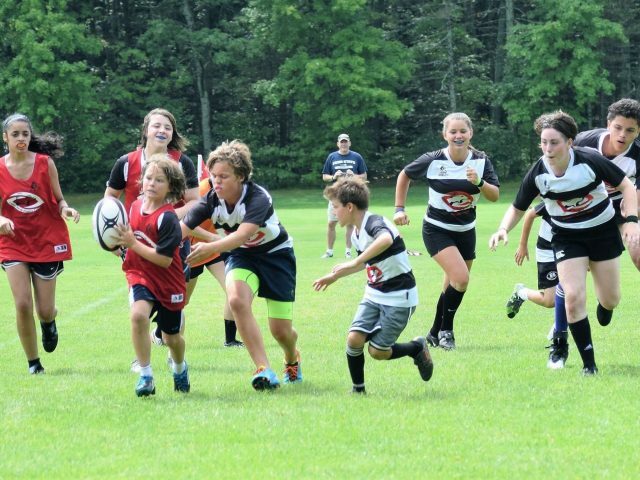 This summer, kids of all ages attended sports camps and clinics on Bowdoin’s campus. 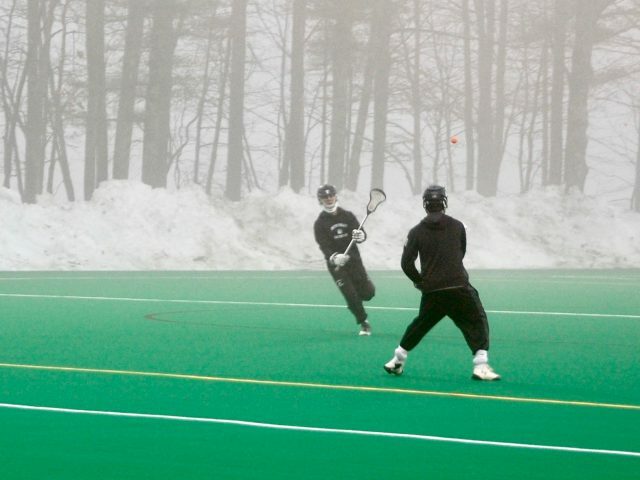 Most of the camps serve recruiting method for athletes to Bowdoin programs and to prepare them for collegiate athletics. 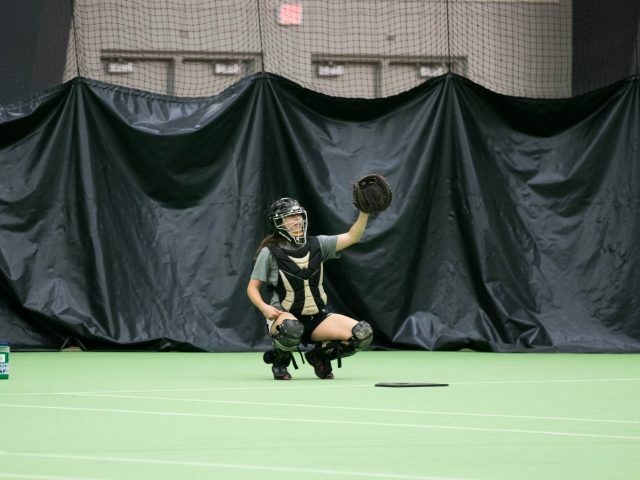 While these camps and clinics are run by Bowdoin coaches and use Bowdoin facilities, they are not affiliated with the College. 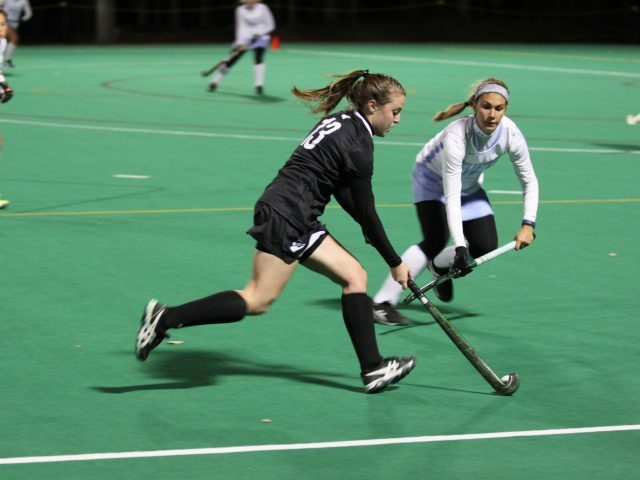 After losing to Middlebury in the NESCAC quarterfinals last season, the field hockey team is hoping to come back strong in its first game against Amherst on Saturday. 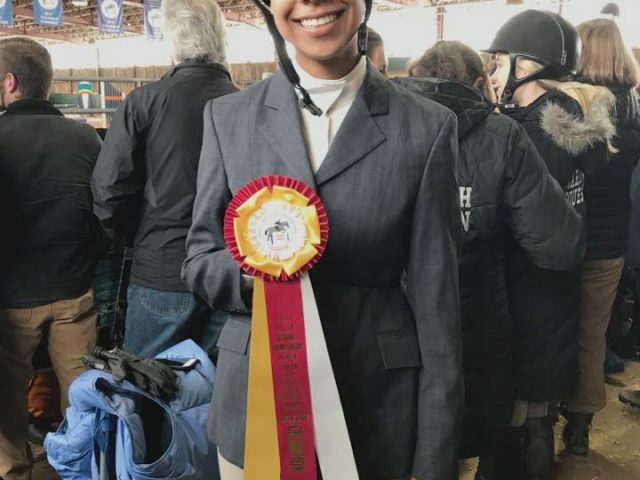 Captain Juliana Fiore ’18 said the team is using last season as both a lesson and as an inspiration for this upcoming season. 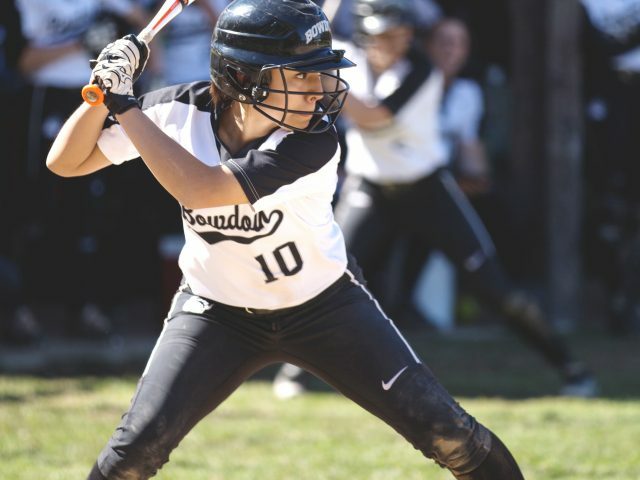 During her time at Bowdoin, Dee Spagnuolo ’96 was a three-sport athlete who played field hockey, ice hockey and softball all four years. 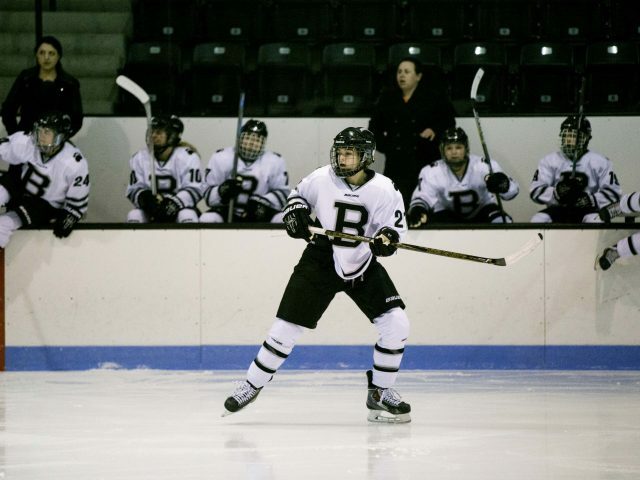 A dominant force on the field, ice and diamond, Spagnuolo still holds the Bowdoin women’s ice hockey record for most career penalty minutes and most penalty minutes in a season. 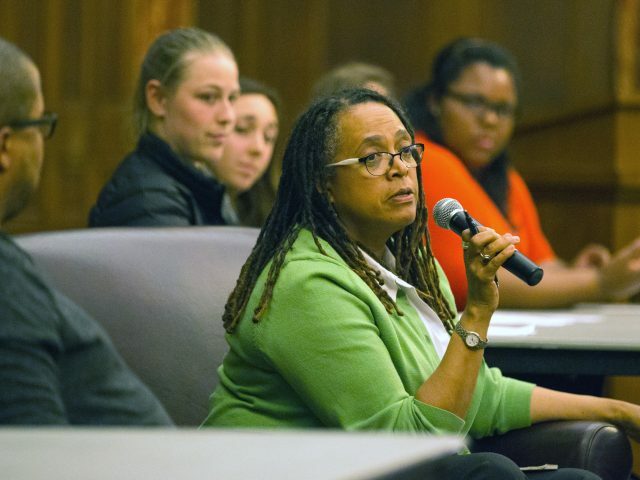 On Monday, the Athletic Department held an event called “Winning Together: Intersections between Race and Athletics” that invited students and professors, athletes and non-athletes, to engage in conversations about the role that race plays on Bowdoin’s athletic teams. 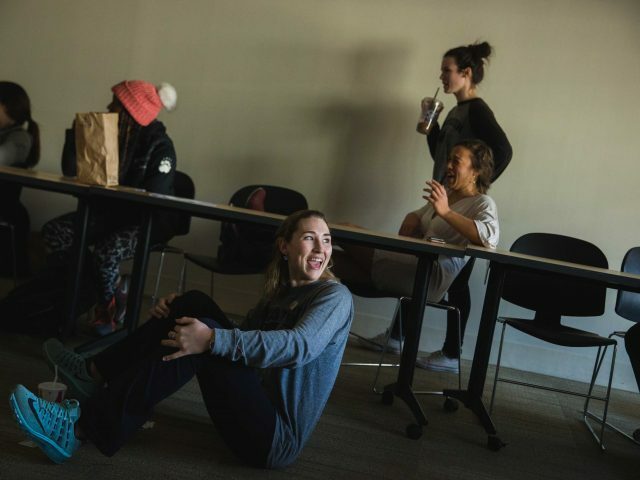 The event was divided into three sections, where attendees had the opportunity to participate in a Q&A panel, hear personal anecdotes from several of Bowdoin’s athletes of color and break into small groups to cultivate more personal dialogues. 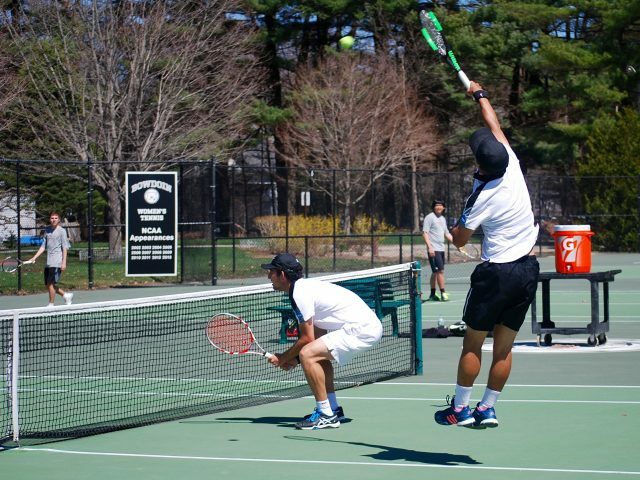 The Bowdoin men’s tennis team (15-4, 6-3 NESCAC) heads into the first round of the NESCAC tournament this weekend as the No. 4 seed and in better form after recovering from an illness that affected a significant amount of the team. I’m sitting in an airport bar at O’Hare International Airport in Chicago, sleep-deprived, avoiding the crushing amount of work I have to do when I get back to campus and taking advantage of my 30 minutes of free airport WiFi to watch the Madrid derby in the first leg of the Champions League semifinals. Until last summer, Jake* lived his life as a woman. 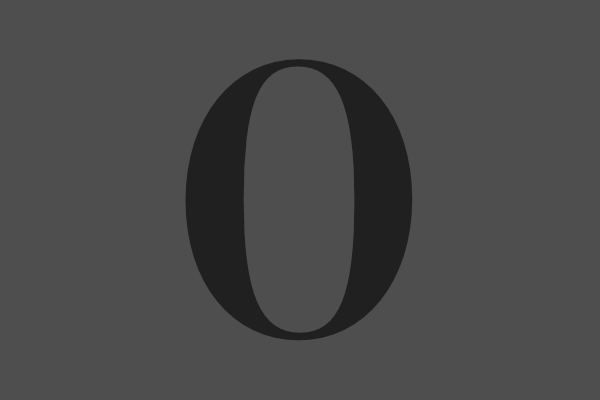 As a member of the Class of 2017, he had been a starter for the Bowdoin women’s ice hockey team for three years. “Originally the way I thought about it was if I could be born again, I would want to be born a man, like no questions about it. Last Monday, the United States Soccer Federation gathered reporters on the top floor of One World Trade for a pseudo-mysterious press conference. 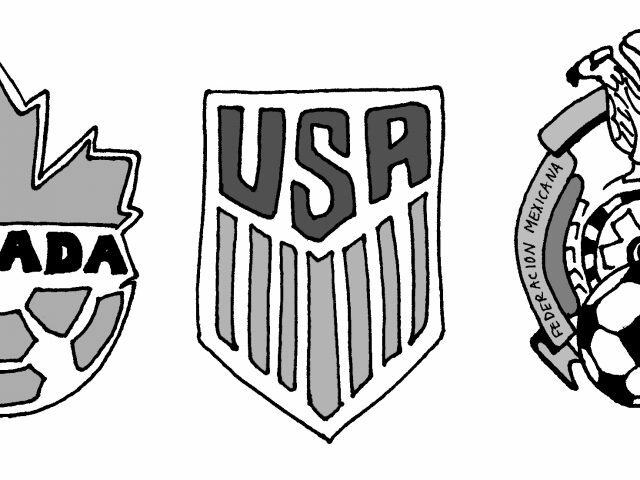 The media had already leaked the news, but when U.S. legend Alexi Lalas took the stage to introduce federation President Sunil Gulati, along with the presidents of the Mexican and Canadian federations, one of the worst-kept secrets in sports was made official. 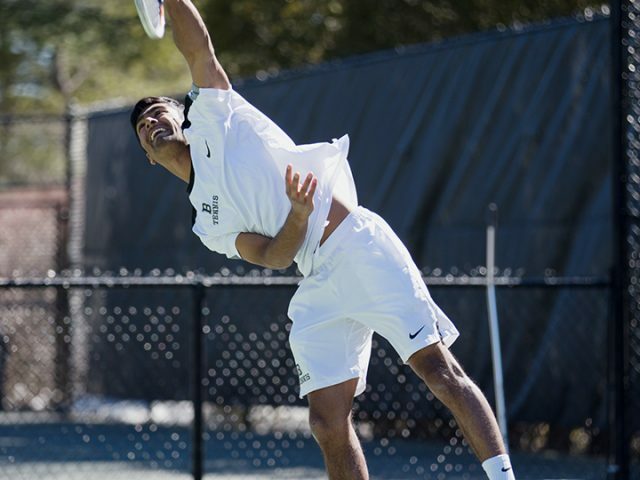 The men’s tennis team will face No. 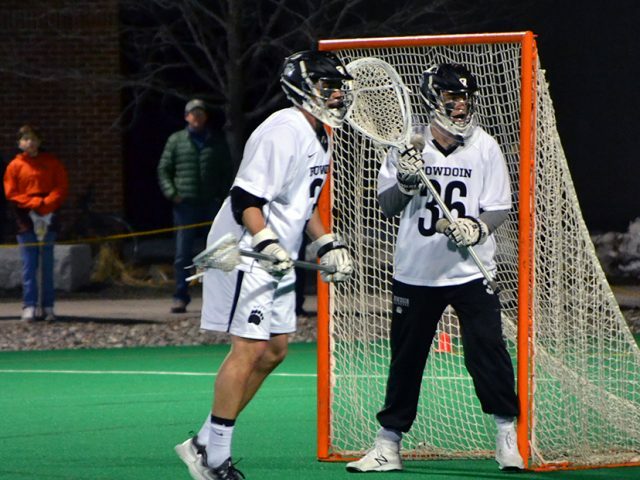 4 Middlebury at home tomorrow in another installment of their growing NESCAC rivalry. 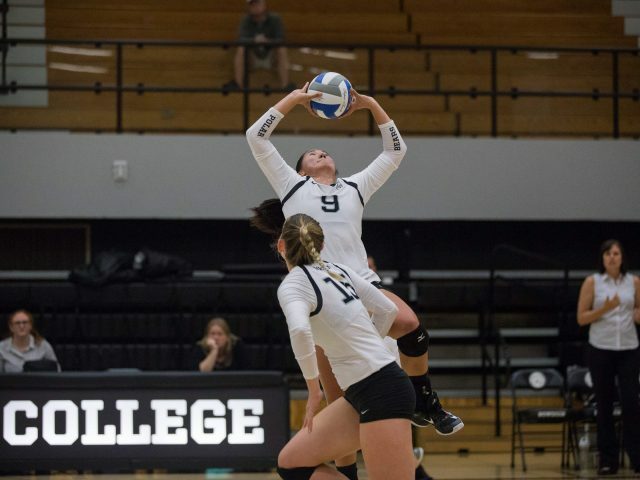 Last year, the Polar Bears played the Panthers three times and lost in both the regular season and the NESCAC championships. 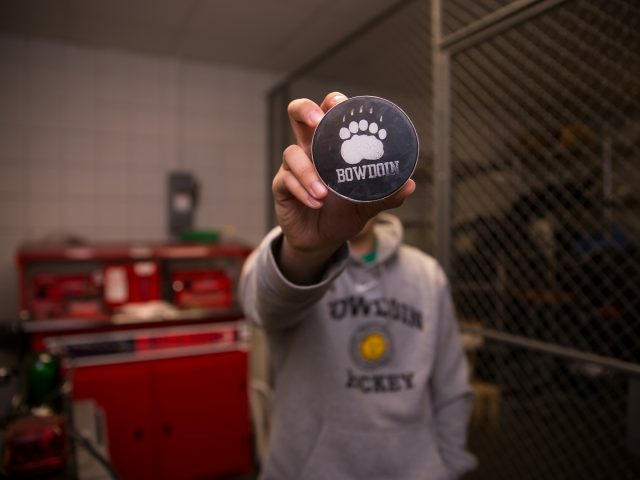 However, Bowdoin evened the score in the NCAA DIII championship, winning 5-0 to claim its first national title. 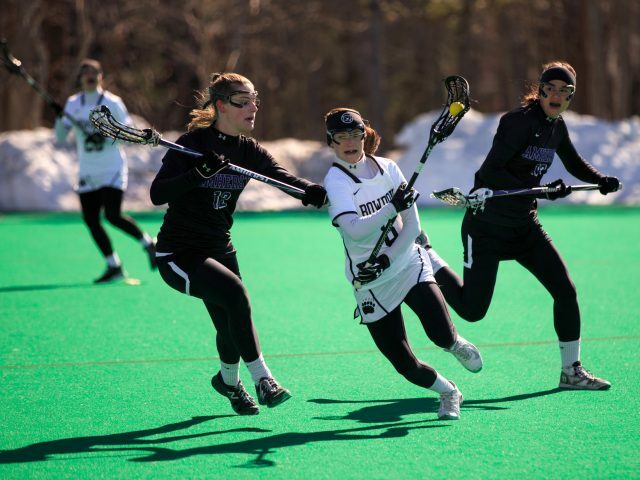 The women’s lacrosse team (9-3, 5-3 NESCAC) has been pushing towards securing a high seed for NESCAC championships. 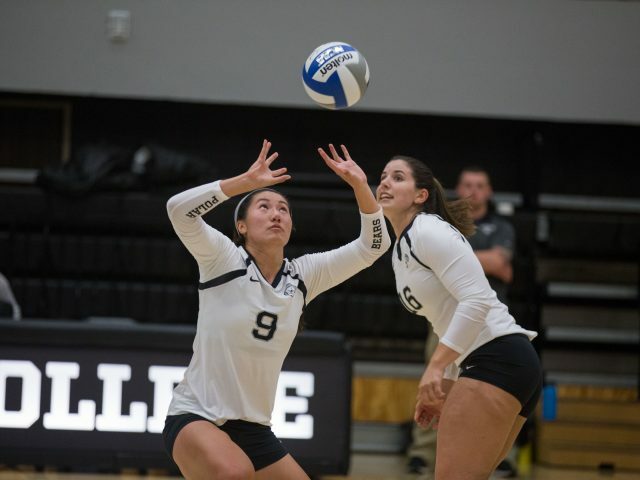 Prior to a 18-9 loss to Colby (8-3, 5-2 NESCAC) on Wednesday, the Polar Bears had three crushing victories against Bates (6-6, 1-6 NESCAC), Connecticut College (1-9, 0-7 NESCAC) and Wheaton (7-6). 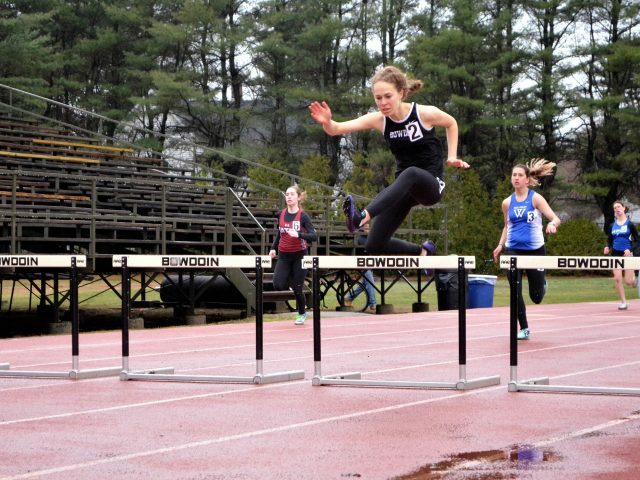 Over the weekend, the Senior Woman Administrators of the 11 member institutions of the NESCAC put on the eighth Coaching Symposium for Women, bringing together female student-athletes from across New England. While the event doesn’t happen on a regular basis, Bowdoin’s Senior Woman Administrator and Head Field Hockey Coach Nicky Pearson has been a part of organizing the symposium and furthering its goals of opening the door for women interested in coaching for many years. Cool as ice. 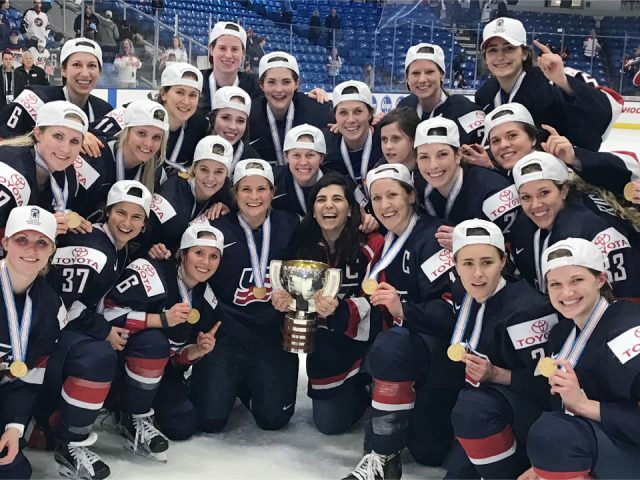 Kerri St. Denis ’19, goalie for the women’s ice hockey team, was named a New England Hockey Writers All-Star after an outstanding first season with the Polar Bears. 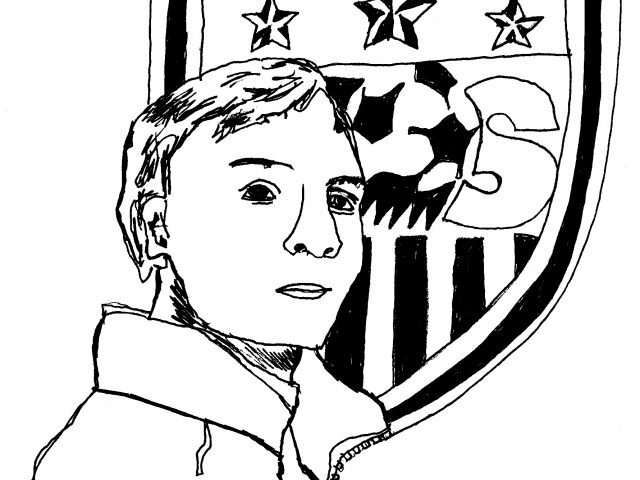 With six shutouts on the season and a .954 save percentage that ranks second in the league, St.
Coming out of the first round of World Cup qualifiers in the Hexagonal, the U.S. Men’s National Team’s (USMNT) hopes of qualifying for the 2018 World Cup in Russia were on life support, to be generous. For the sailing team, a high-stakes weekend of races approaches. 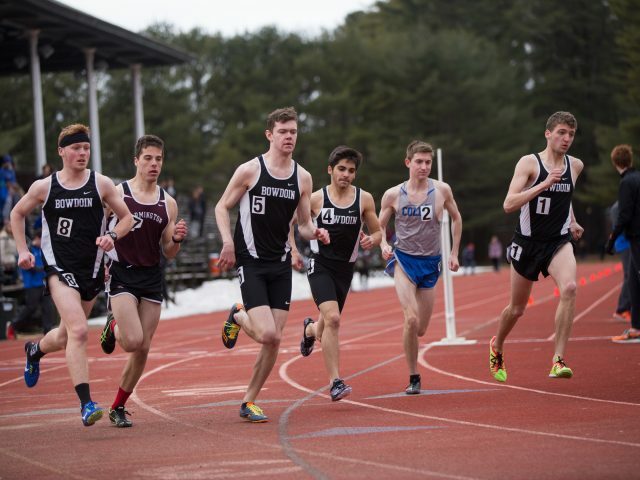 Tomorrow, the team will compete in the New England Team Race Championships at Tufts University and its performance at this regatta will determine whether it heads to the Team Racing National Championships later this spring in Charleston, SC. 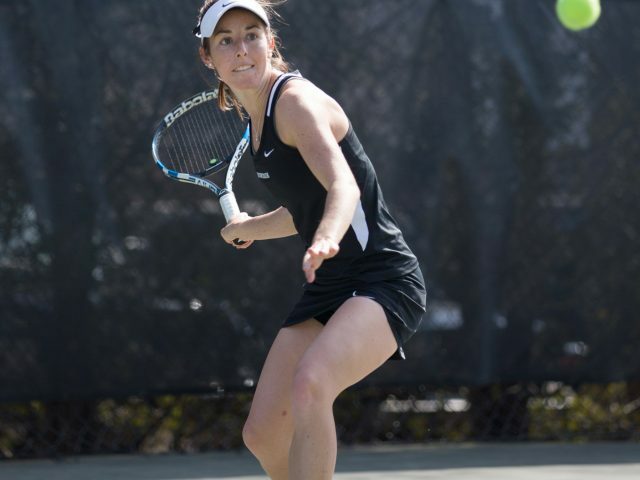 The women’s tennis team traveled to California over Spring Break and opened its spring season with a 6-1 record. 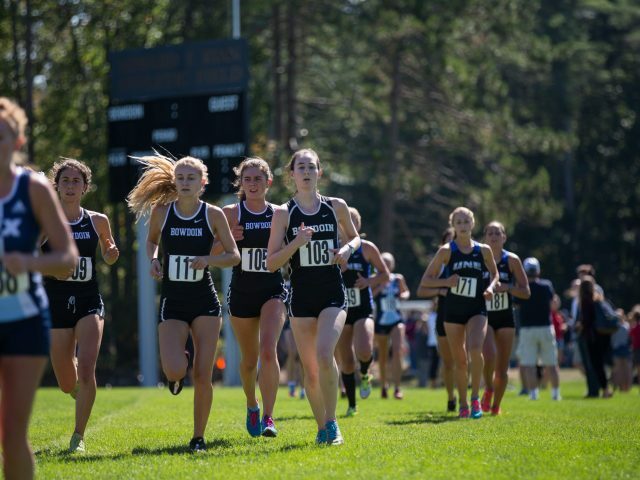 Its outstanding performance places the team in a good position as it returns to Brunswick ranked fourth in the nation. 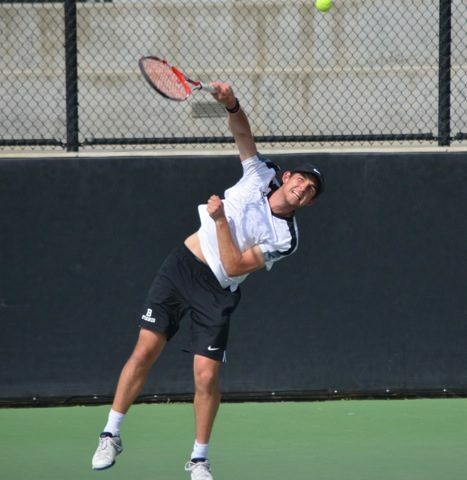 The men’s tennis team, the defending NCAA Division III champions, finished the Stag-Hen Tournament in Claremont, California with a 8-1 record. It heads into this weekend on a four-game win streak. The Polar Bears are currently ranked No. 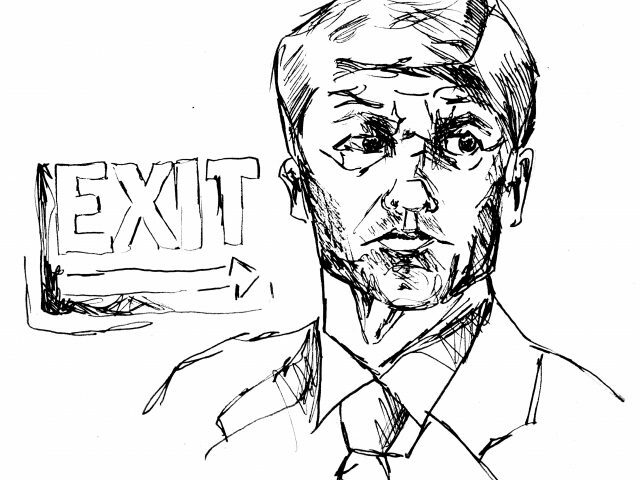 It’s been a tough few weeks for Arsène Wenger, the venerable Frenchman in his 21st season at the helm of Arsenal. An early February drubbing at the hands of league-leader Chelsea effectively ended any fading hopes of a Gunners title charge; similarly, an even more deflating loss to Bayern Munich in the Champions League all but assured a seventh consecutive Round of 16 exit in that competition. Intramural badminton has been offering a casual, somewhat competitive atmosphere since the start of the winter. 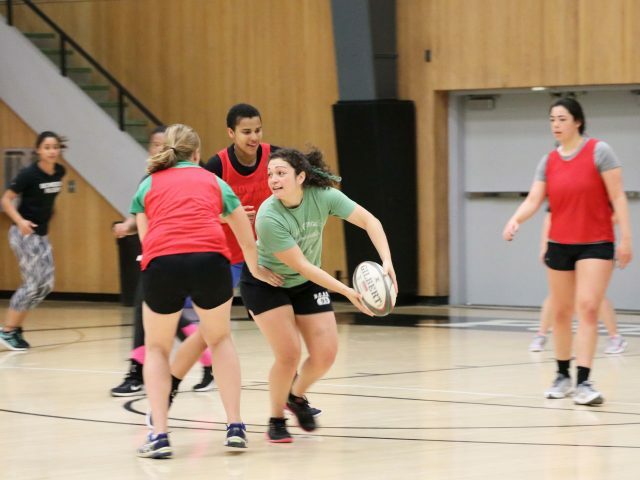 It has brought together students of diverse backgrounds to de-stress and have fun in Sargent Gymnasium. 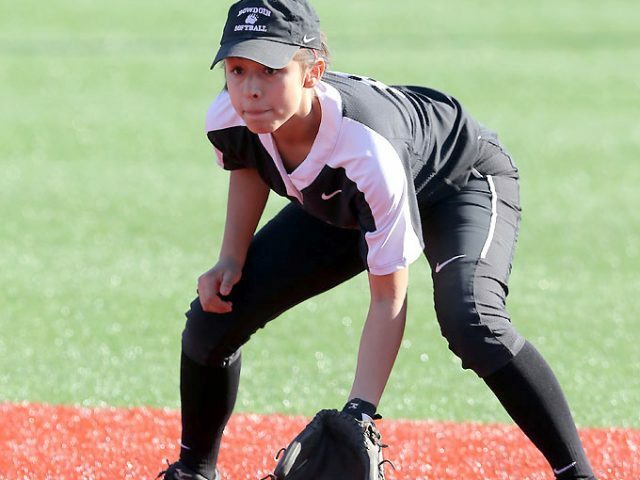 The season will run until Spring Break, though it had its playoff tournament last week.